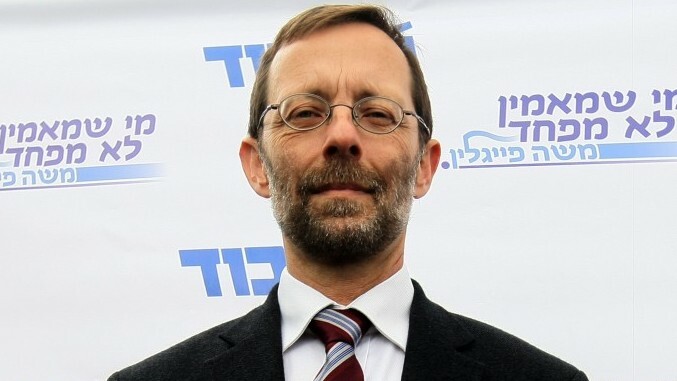 In a radio interview on Monday, Moshe Feiglin said that before Israel retreated from Gaza, the situation was paradise compared to now. Before Oslo there were no abducted soldiers in Gaza, no Gazan missiles exploding in Tel Aiv and Sderot and no incendiary kites and balloons in the Negev. In the army they taught us that if you get lost, you go back to the starting point. Instead of continuing to be lost, we have to go back to where we were. We must understand that Oslo has been a catastrophe and restore Israeli control over Gaza. Of course we must keep our eyes open so that we don’t repeat our mistakes - and create a better situation in Israel.